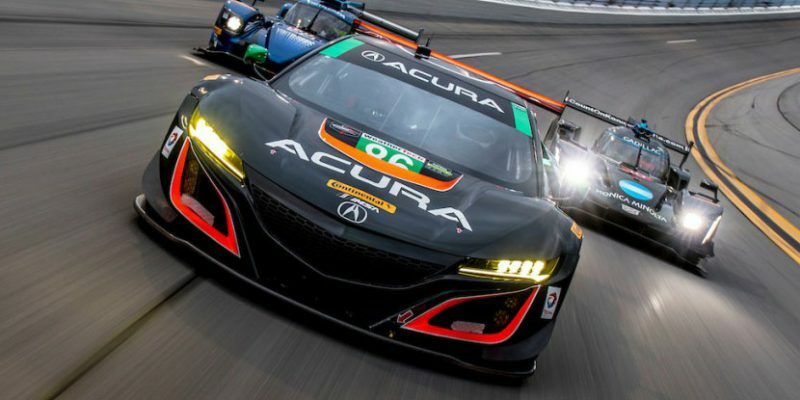 There were plenty of epic shots of the new Acura NSX GT3s and the Michael Shank Racing team from this past weekend’s “Roar Before the 24” event at Daytona International Speedway. Sporting their new racing liveries, the two cars tallied a total of 386 test laps driven by the team’s eight drivers. A few of the drivers were just as busy on their Instagram accounts – check out some of the highlights posted by Graham Rahal, Katherine Legge, Ozz Negri and Jeff Segal.